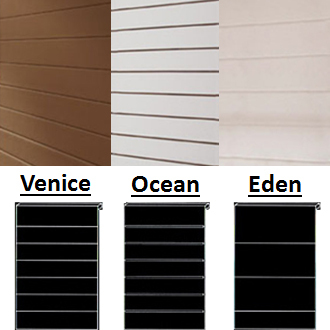 Venice Roman Blinds are designed to withstand the harsh elements of the Australian climate. All our products which includes Venice Roman Blinds are designed and produced to give our clients the comfort of knowing that we do not compromise on the style and durability of Apollo products. 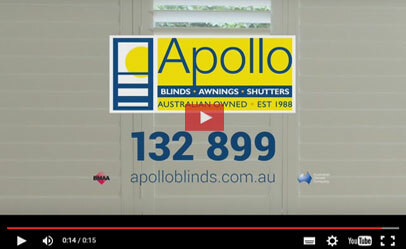 For more detailed information on Venice Roman Blinds please click on More Details below. 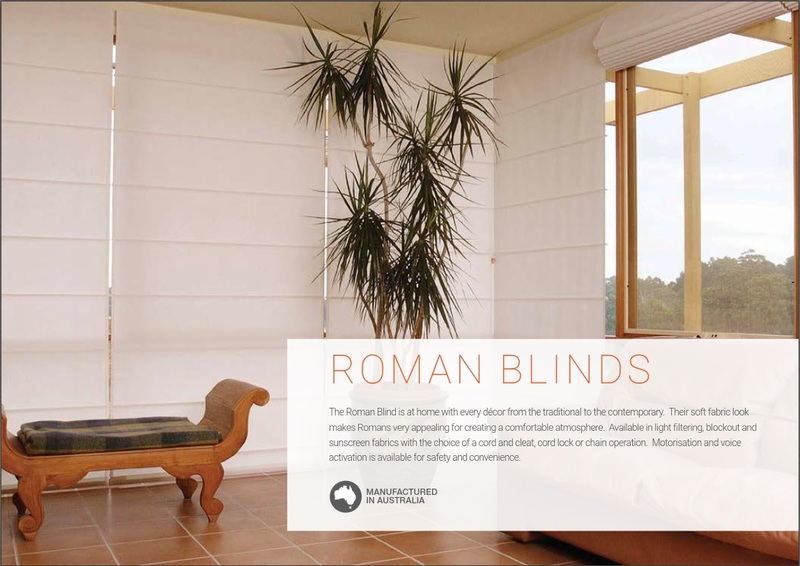 Ocean Roman Blinds are designed to withstand the harsh elements of the Australian climate. All our products which includes Ocean Roman Blinds are designed and produced to give our clients the comfort of knowing that we do not compromise on the style and durability of Apollo products. 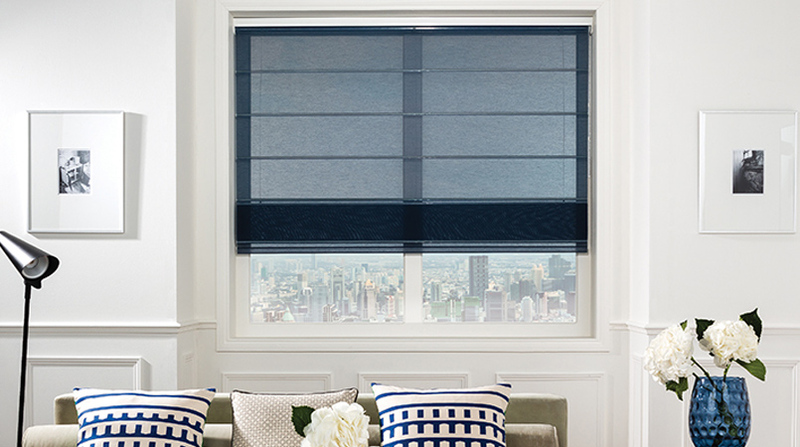 For more detailed information on Ocean Roman Blinds please click on More Details below. Eden Roman Blinds are designed to withstand the harsh elements of the Australian climate. 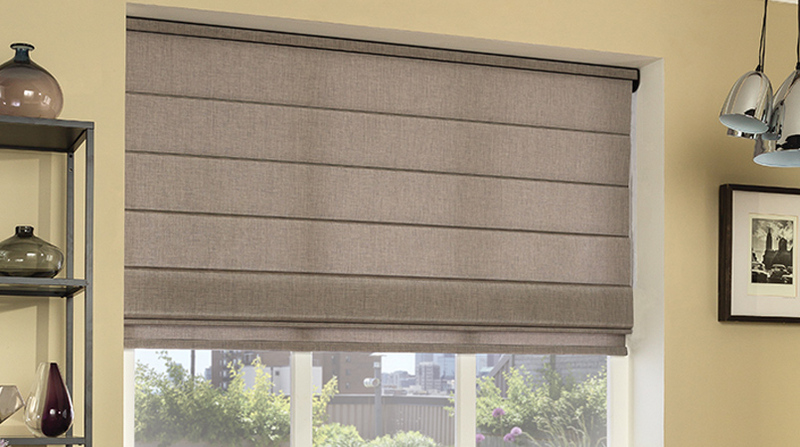 All our products which includes Eden Roman Blinds are designed and produced to give our clients the comfort of knowing that we do not compromise on the style and durability of Apollo products. 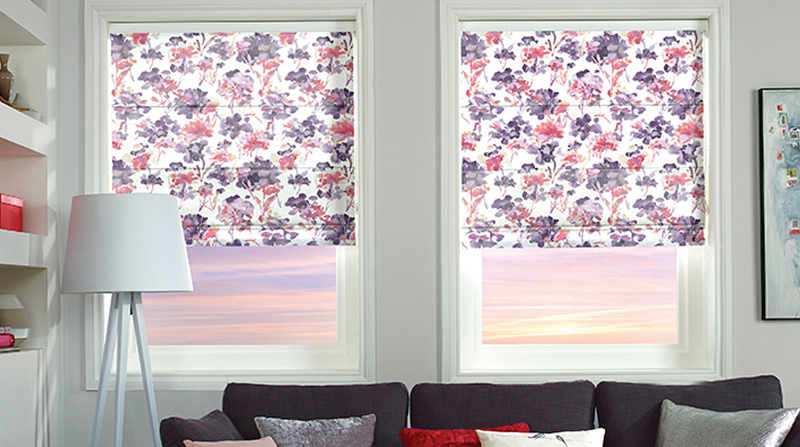 For more detailed information on Eden Roman Blinds please click on More Details below. Fabrics: Blockout, Light Filtering, Sunscreen. Controls: Swivel Lock, Heavy Duty Cord Lock, Chain Drive, Motor. Chain Drive, Chain lengths are as follows: 500mm, 750mm, 1000mm, 1250mm, 1500mm, 1800mm, & 2000mm, available in white, Ivory, Beige, Grey, Black, Nickel Plated & Stainless Steel (not recommended due to stretching). It is important to note that while chain colours are optional the chain drive its self is only available in white. Stops 100% light penetrating through the fabric. Blockout is perfect choice for privacy and light control to provide an excellent room darkening feature. Lighter colours in range may allow minimal light to penetrate. 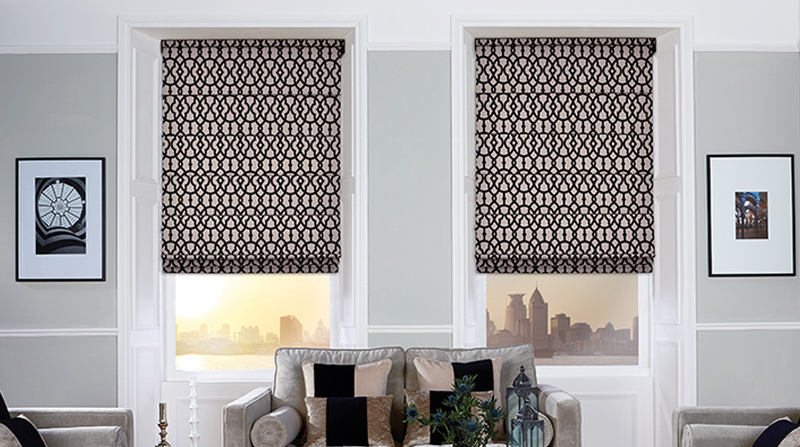 Roman Blinds Shades come with a 2 year guarantee on manufacture and materials* . Some components or materials may carry additional manufacturer’s warranty*.